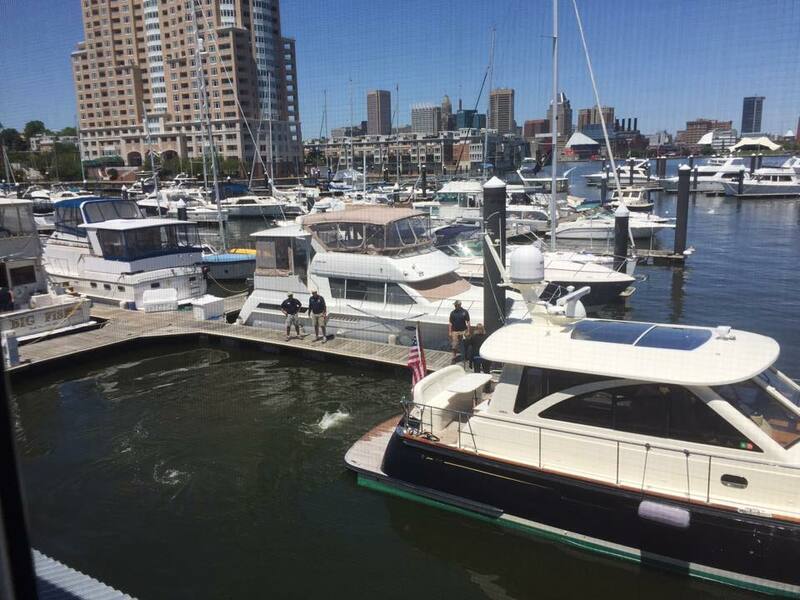 October is the month of boat shows and Maryland is the place to be if you want to catch all your favorite shows. Fleet Week is coming to Baltimore October 3rd-9th for the second time and we have all you need to know about this awesome event! Fleet Week is a full week-long event celebrating maritime and aerial history. 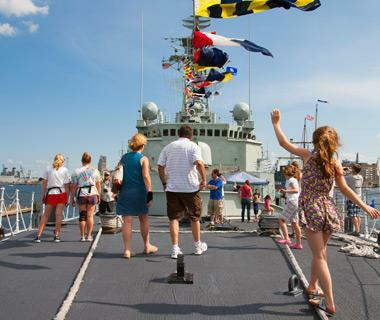 Throughout the week, visitors will be able to view naval ships from around the world and planes throughout history. There are an expected dozen ships people can board and view, as well as over 2,500 sailors to share information! Historic planes will also be on display and there will be multiple flight demonstrations for people to view throughout the week. Available for viewing: USS Constellation, USS Torsk Submarine, Lightship Chesapeake, and the U.S. Coast Guard cutter Taney. Martin State Airport in Middle River, MD will be sharing and displaying a rich history of aviation through planes, photographs, and equipment. Guests can talk with pilots and see the planes up close! 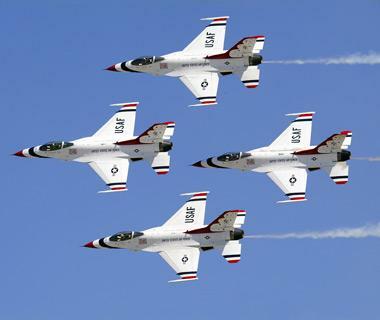 The highlight of Fleet Week’s Aviation displays will be The U.S. Air Force Thunderbirds’ headline shows. They will be flying on October 6th and 7th from 12PM-4PM both days! Don’t miss out on other great performers too. The Canadian F-18 demonstration and the GEICO Skytypers will be sure to wow you! 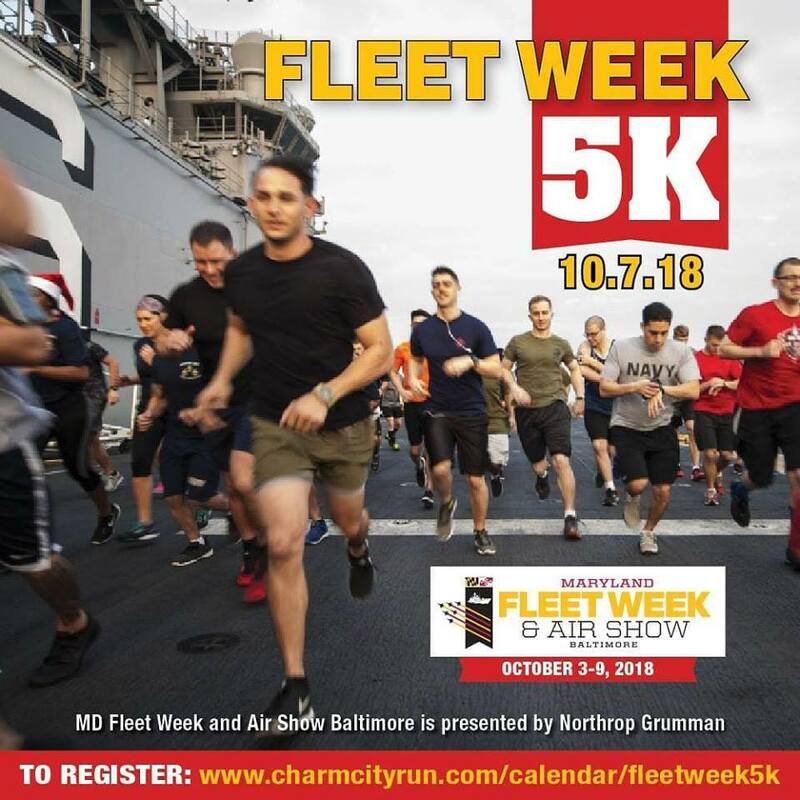 Fleet Week has a ton of events and exhibitors surrounding the Inner Harbor throughout the week, including a new Fleet Week 5k Race on October 7th. 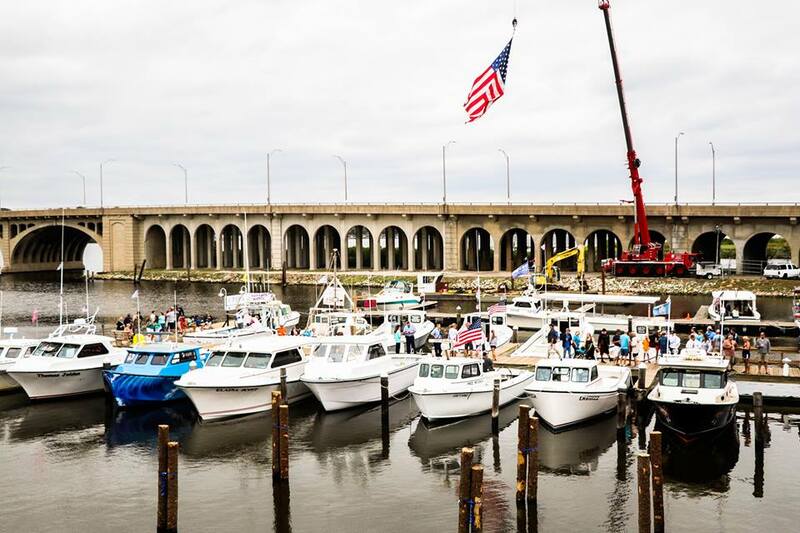 All proceeds of the race will be donated to Historic Ships in Baltimore! Check out more information on Fleet Week at www.baltimore.org!